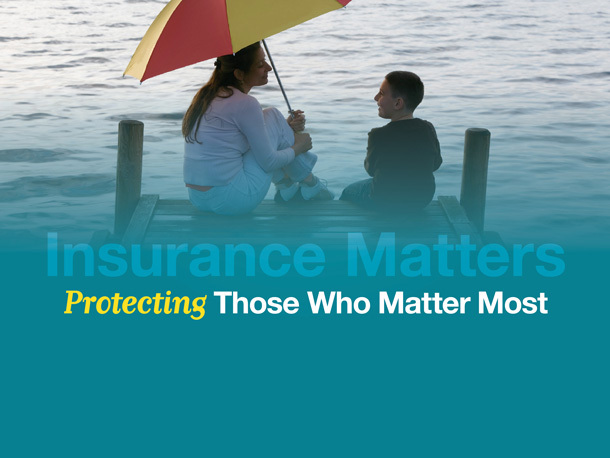 Protecting Those Who Matter Most | Tapp & Associates, Inc. If your family relies on your income, it’s critical to know what their needs would be in the event of your death. Understanding the value of a home warranty. The chances of needing long-term care, its cost, and strategies for covering that cost. The IRS will comply with decision that the mortgage interest limitations are applied on a per-individual basis, and not a per-residence basis. Error processing your request. Please try again at a later time. Content, links, and some material within this website may have been created by a Third Party and was not written or created by a HD Vest affiliated advisor. This content is for educational and informational purposes only and does not represent the views and opinions of HD Vest Financial Services? or its subsidiaries. HD Vest is not responsible for and does not control, adopt, or endorse any content contained on any third party website. This information is not intended as tax or legal advice. Please consult legal or tax professionals for specific information regarding your individual situation.